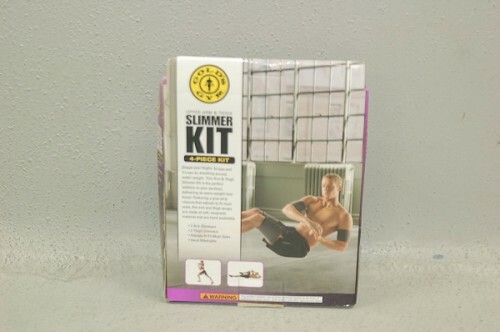 Shape your thighs, biceps and triceps by shedding excess water weight! 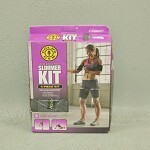 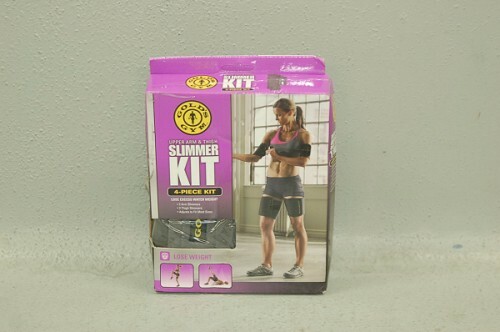 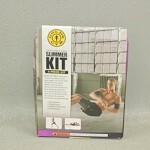 This Arm and Thigh Slimmer Kit is the perfect addition to your workout, delivering an extra weight-loss boost. 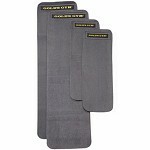 Featuring a grip-strip closure that adjusts to fit most sizes, the arm and thigh wraps are made of soft, neoprene material and are hand-washable!